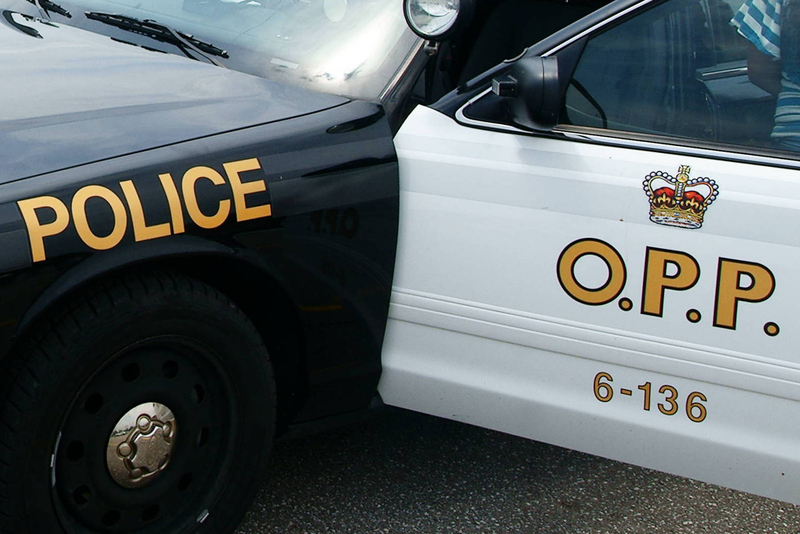 As another school year nears the end, the OPP is sending out a warning to those who will be attending and/or hosting graduation and prom parties in the coming weeks. Police say that youth who consume alcohol and/or use illicit drugs remain more vulnerable to negative consequences compared to adults due to their inexperience and lower tolerance to these substances often commonplace at such events. Often, decisions made under the influence lead to detrimental situations that may cause serious injury or death to teens, young adults and innocent victims. The OPP is again cautioning all parents and caregivers of the inherent dangers of their children attending or hosting after-prom parties. A reminder that property owners can, and have been held civilly responsible for injuries sustained to persons on their property at events like these. Police want to make it very clear that unsupervised after-prom parties or “field parties” have the potential to be unsafe environments for anyone attending. Reports of assault, both physical and sexual, drug and alcohol related offences, thefts and property damage stemming from these types of parties are frequently reported to and investigated by police. They say to expect a significant increased police presence over the next few weeks.